Clearwater Pools » Blog Archive » If you are looking for a gift for your favortie pool person….look no farther! 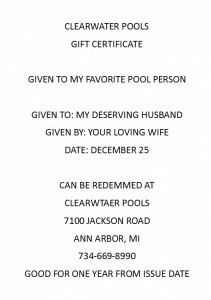 If you are looking for a gift for your favortie pool person….look no farther! There is an upcoming birthday or holiday, and you have that person you can never find the perfect gift for . 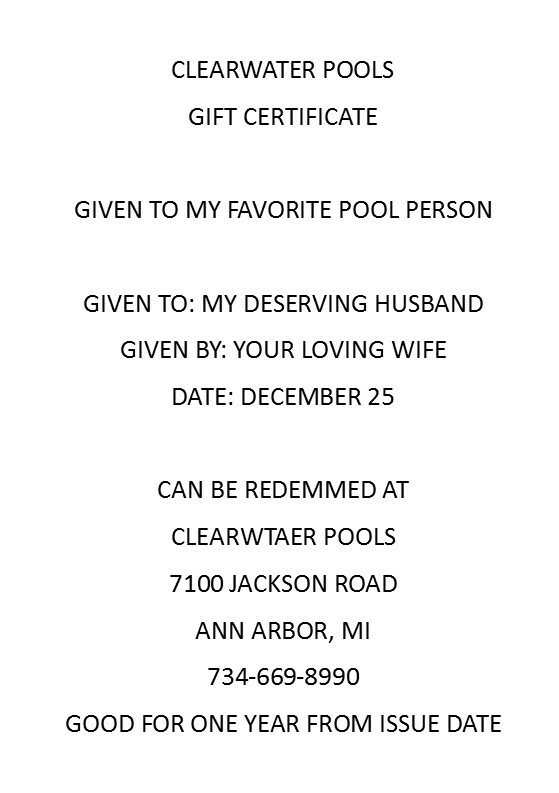 We have the answer for you – a Clearwater Pools gift certificate! 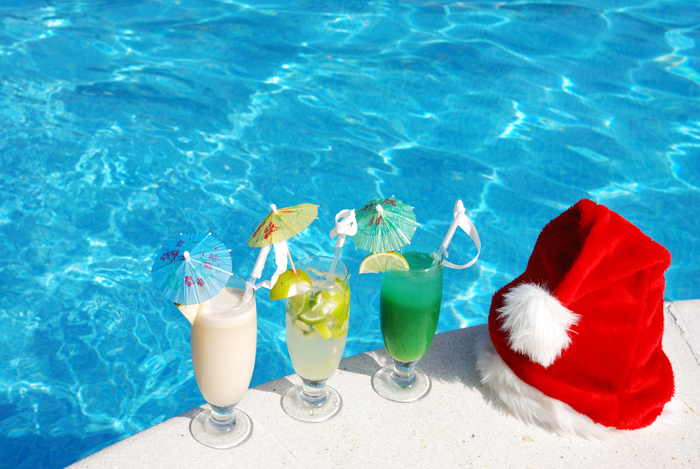 They can use it towards pool openings, closings, maintenance, accessories, any products or services that we offer. If that special someone has a hot tub, there is chances all year long to use it. Please contact us today to purchase this unique and useful gift for someone you love.